Studies have revealed that over 99% of the meat consumed in the U.S. alone comes directly from factory farms. The number of factory farms across the country has also increased drastically over the past few years. 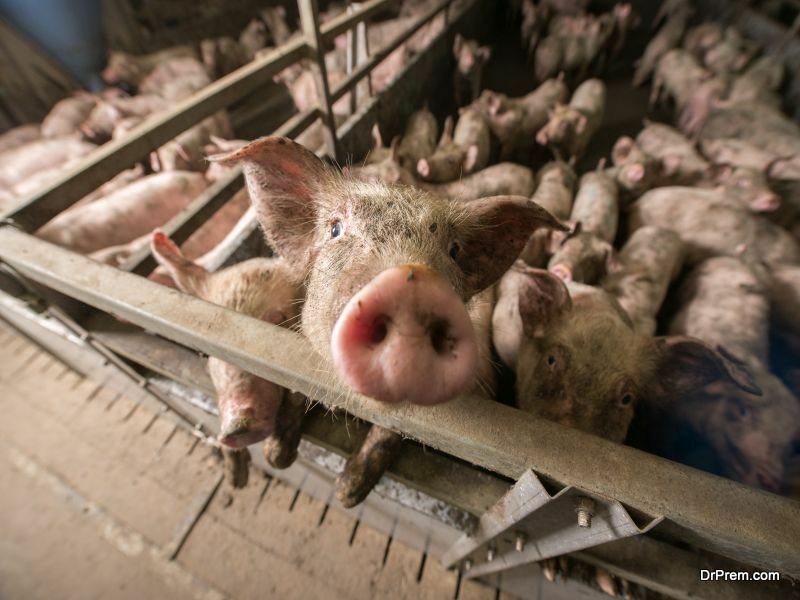 Many cite increased profits and demands as the reasons for the same; there is no denying the brutal torture the animals in these farms go through on a daily basis. Here are some examples of how living in a factory farm can be a hellish experience for an animal. 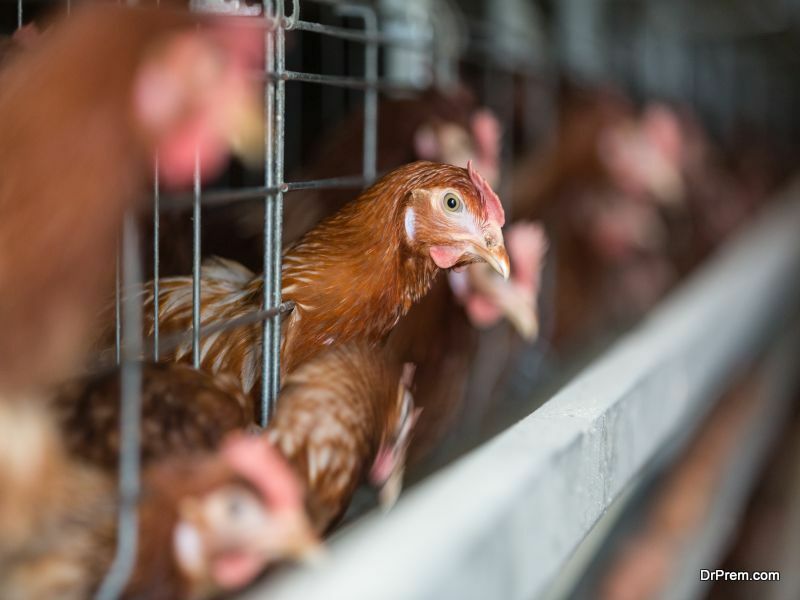 Called battery cages, the average living space of a hen in these tiny quarters is only 0.6 square feet, which is even smaller than a sheet of paper (regular size). Moreover, a cage usually houses more than three chickens, with the birds jammed into it in such a way that there is limited movement. What happens when you have very little living space that you need to share with others? You start fighting for space of course. That is exactly what the chickens stuffed into battery cages will start doing after some time. In order to avoid this and stop the chickens from pecking each other to death, the farm workers will cut off the beaks of the birds, causing many birds to die in the process. Nothing is more comforting to a mother who has just given birth than to hold her offspring near her. Sadly, this does not happen in a dairy farm where newborn calves are taken away from their mothers within two hours of being born. Worse, they are not allowed to drink milk from their mother (which is kept for human consumption) and are fed nutritional supplements instead. Studies have shown how many mother cows literally go into depression on not being able to bond with their calves for days on end. The inhumane living conditions in factor farms leads to the animals in these farms developing different kinds of sicknesses, which are usually, dealt with the same antibiotics humans use. In many cases, the animals in these farms are also fed with antibiotics to stimulate rapid growth. Imagine all the side effects the poor animals are forced to endure in the process. Thanks again to inhumane living conditions; it has been found out that over 70% of the pigs raised in factory farms have pneumonia. 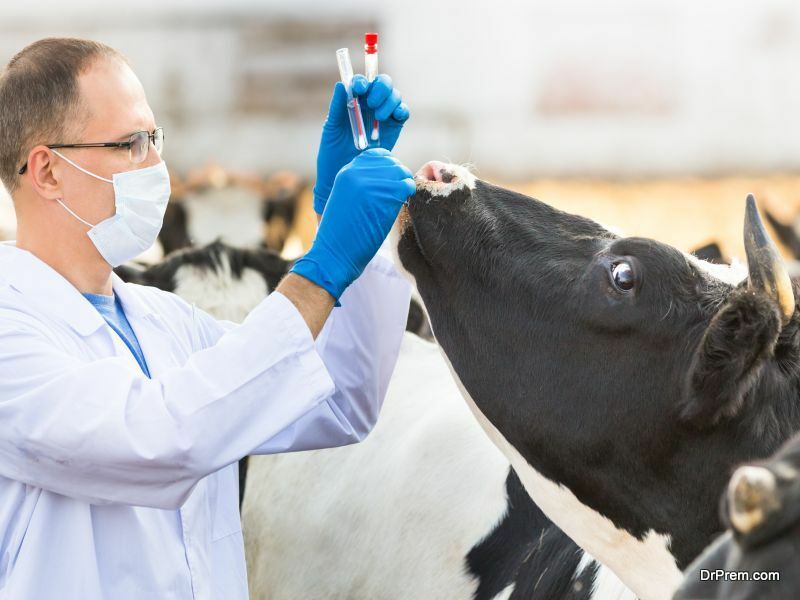 Researchers have revealed that this may be due to the constant exposure to ammonia and other dangerous gases found in the manure that these animals live around on a daily basis. Many farm owners assert that they need to cut off the tails of the cows used for milk production. They assert that this is done to increase milk production and hygiene while reducing risks of mastitis. However, inside sources reveal that the tails are cut off because they pose a discomfort for milking personnel. In most cases, the tails are cut off brutally by docking irons, elastrator bands or surgery. 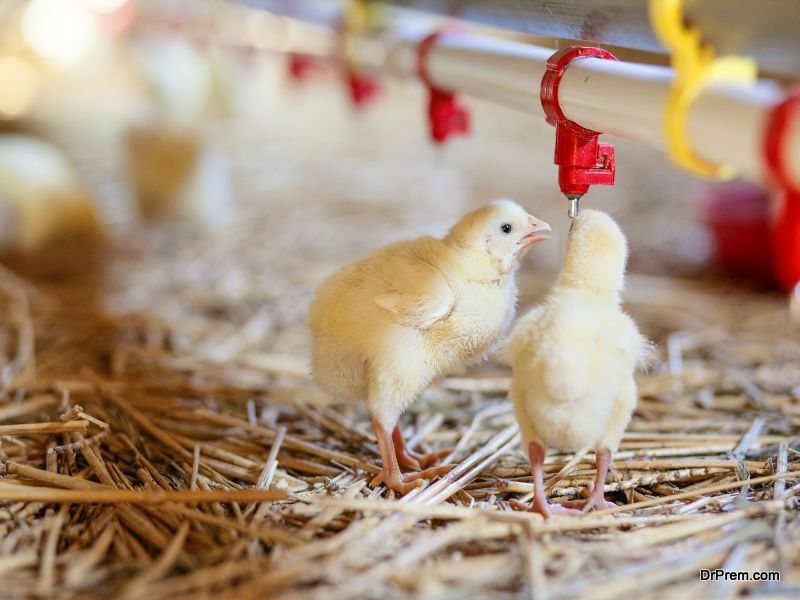 Male chicks have no purpose in the blooming egg industry. This means raising them poses a big financial burden for factory farms, which simply consider it more cost efficient to ground them the same day they are born. These male chicks are separated from the females and then sent through a machine, which grinds them to death. Factory farming has had its sadistic effects on the animals raised in them for many years now. In addition to facing multiple health issues, most of the animals in factory farms are mistreated and even killed if they serve no purpose to the industry for which they are bred.